I've got a week till Bagpuss wakes up and I pretend to be Emily and open up at Craft Central's Corner Shop in Clerkenwell. 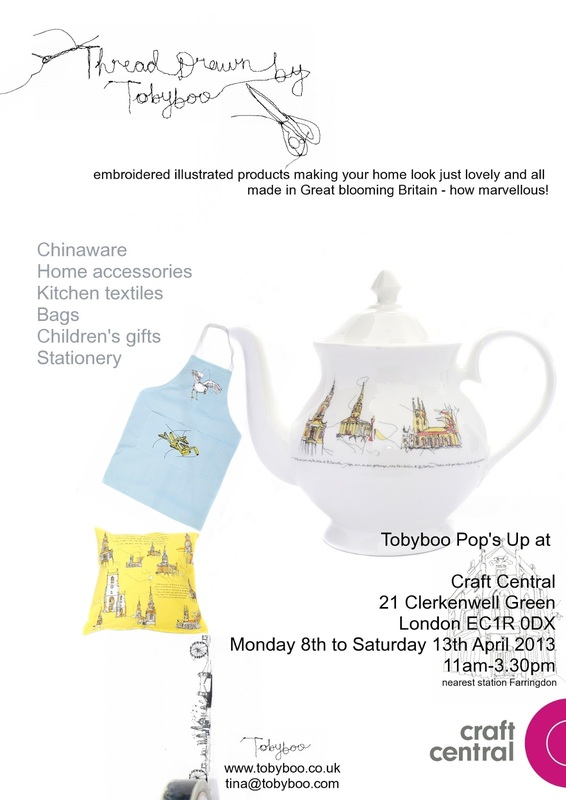 Translated this means that from the 8th April I'll be hosting a Tobyboo pop up shop full of delights including sample bargains and new stock. Open Monday to Saturday from 11am.